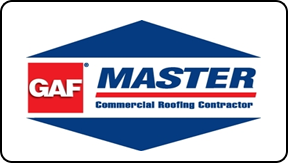 CSI Roofing has been servicing commercial buildings since 1965. Specializing in Flat & Metal roofing services. If your business is interested in reducing your carbon foot print and reducing energy costs, call today.